Once a baby is ready to start solids, parents embark on a decade long (probably longer!) strategy revolving around teaching children to love foods that fuel their bodies and enjoy the taste of healthy foods. 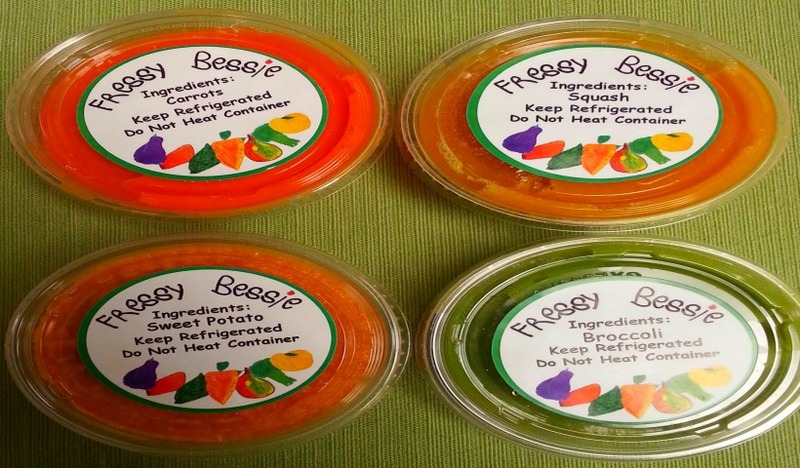 Read about how Fressy Bessie can help your child develop a taste for the fresh, authentic flavours of all the wonderful, natural foods available. 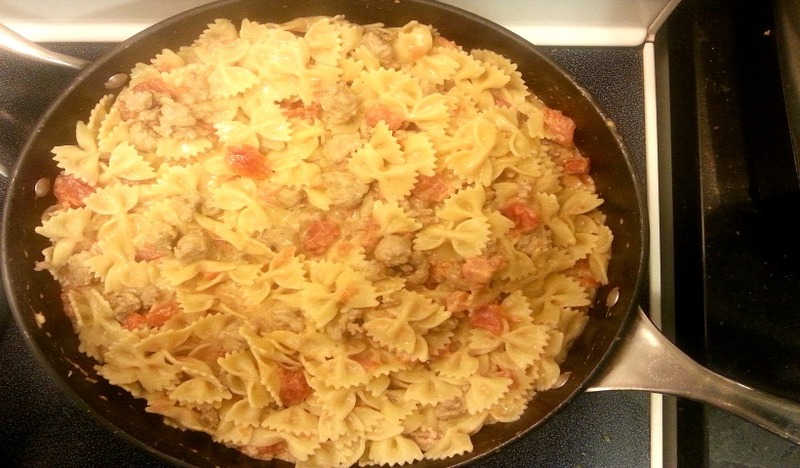 With the cold and snowy winter we’ve had, its pretty hard to resist comfort food that warms your belly. 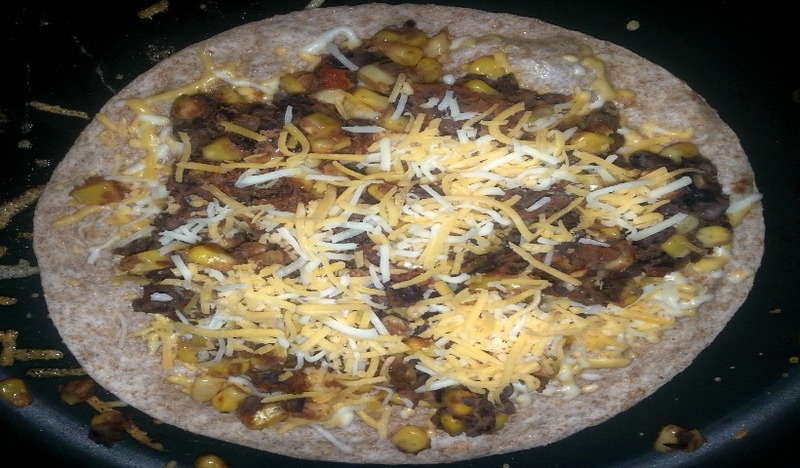 This meal makes great leftovers too! Providing food for your children is an all day, every day task. 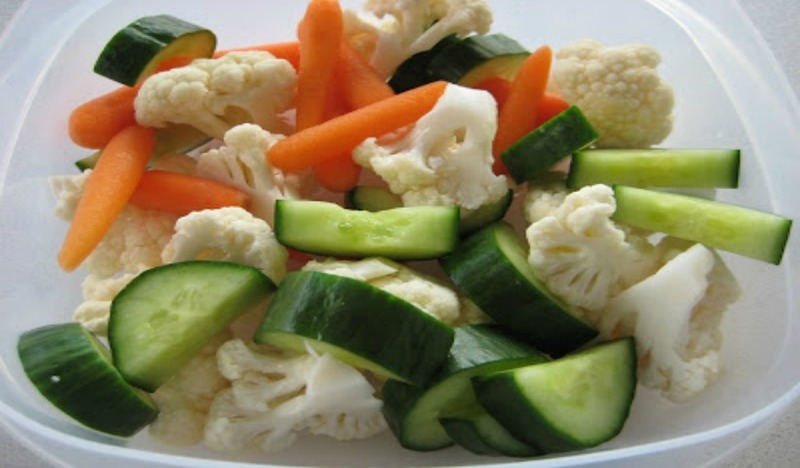 Here’s my advice on how to get your kids into healthy snacking habits. 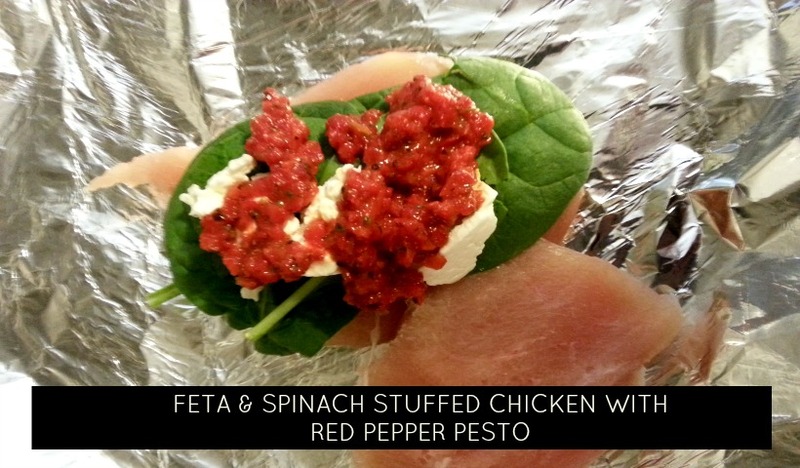 A chicken recipe that may look fancy but is really not that hard to make. And this is a nut free pesto recipe too. 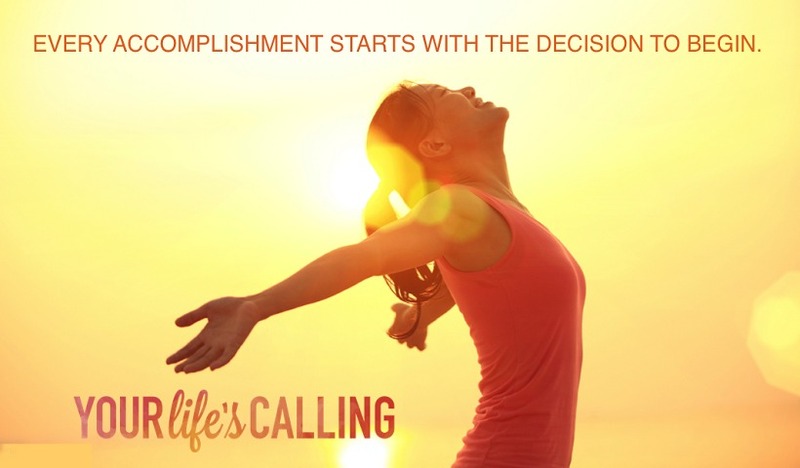 Your Life’s Calling is an Oakville company focused on helping everyone live their best life. 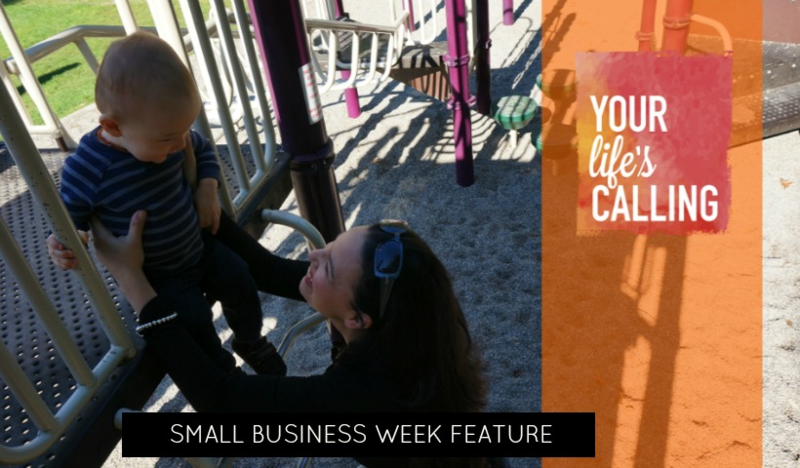 Read more about how Alana Lees got started and how you can join her growing business. They say it takes 21 days to break a habit. 30 days has certainly charged many of mine. 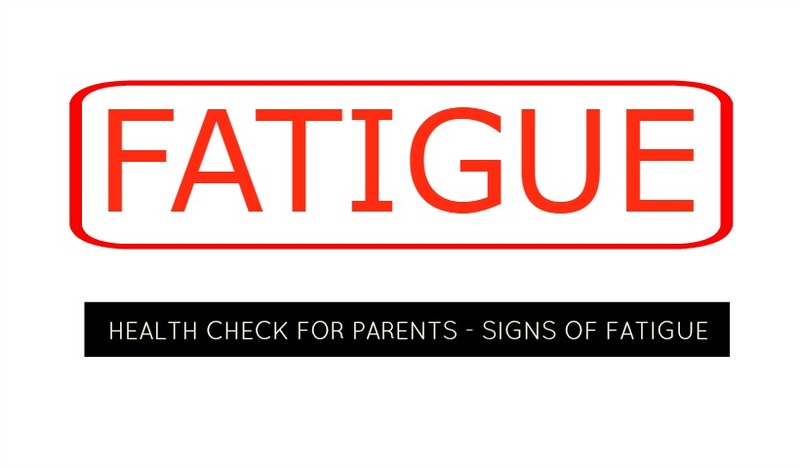 There are so many changes after you have a baby, but among them, the most popular concerns shared with Dr. Michelle Peris is fatigue. 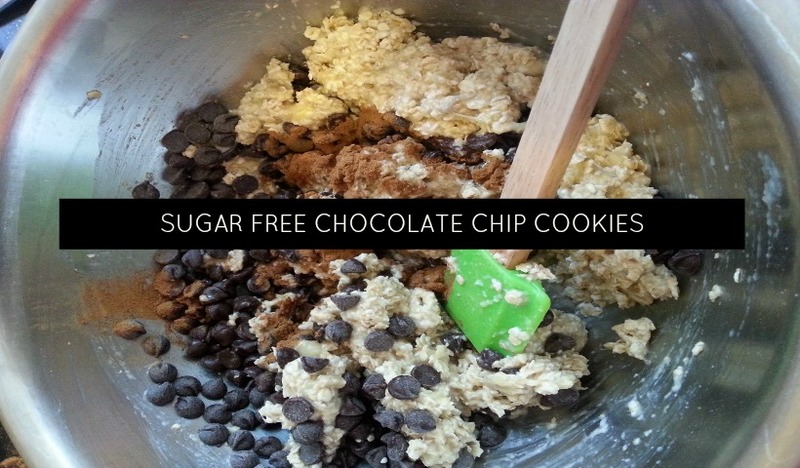 Okay yes, there is obviously sugar in chocolate chips, but there is no sugar in the ingredients list and these are so yummy and kid approved. 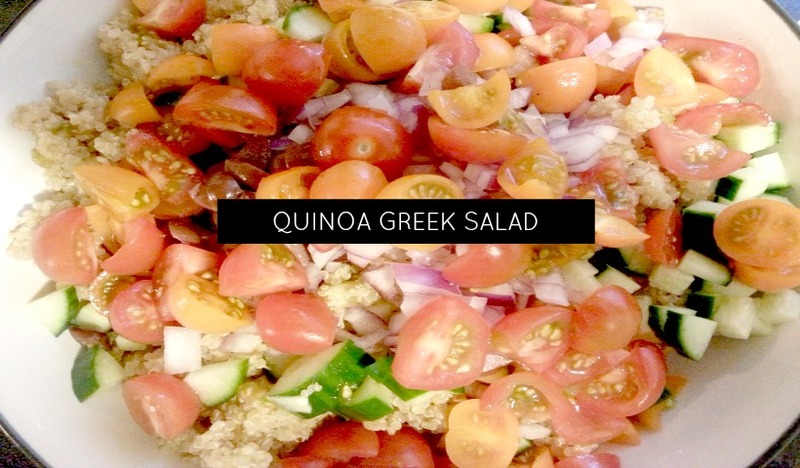 Even people who say they don’t like quinoa will like this salad!